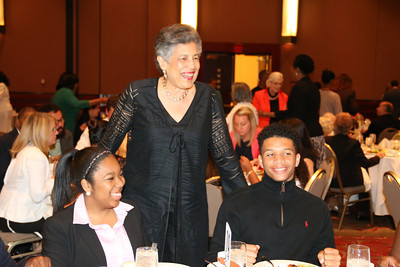 Carlotta Walls LaNier, youngest of the Little Rock Nine and author of A Mighty Long Way: My Journey to Justice at Little Rock Central High School, was the featured speaker at the YWCA of Palm Beach County’s inaugural “Stand Against Racism” Luncheon held on Friday, April 25, 2014, 11:30 a.m. at the Kravis Center’s Cohen Pavilion. 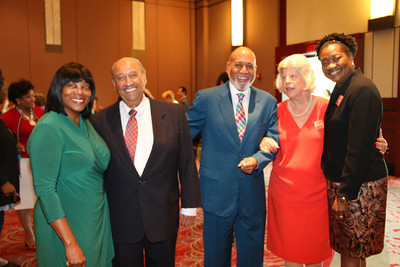 Mrs. LaNier made history on September 25, 1957 as one of the nine African American youth who risked their lives testing the strength of the Supreme Court’s landmark decision of Brown vs. Board of Education. 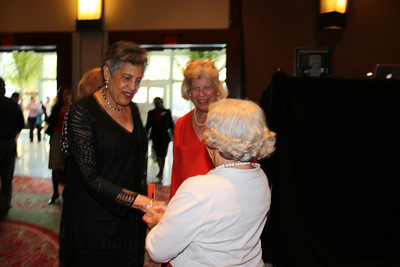 Protected by the United States Army under orders from President Dwight D. Eisenhower, the students integrated the then-segregated Little Rock Central High School. 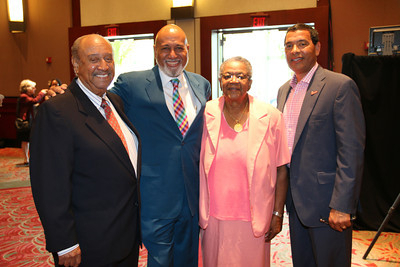 Their actions not only mobilized a nation to insure that access to a quality education was available to all Americans, but they helped define the civil rights movement. 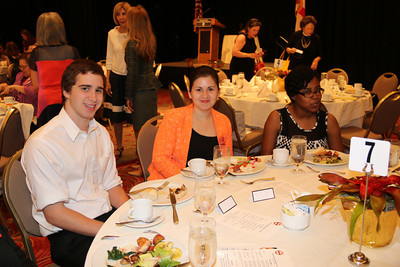 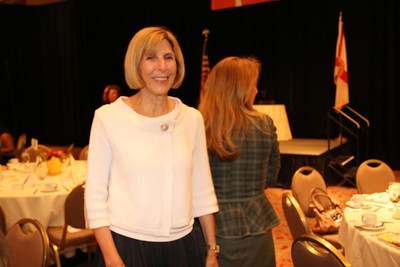 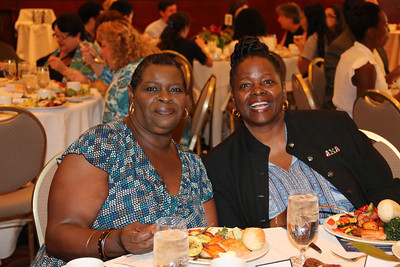 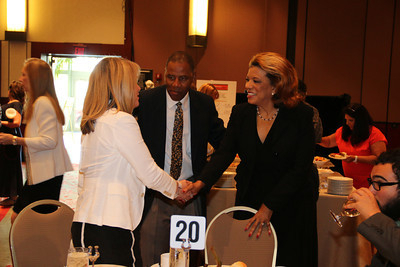 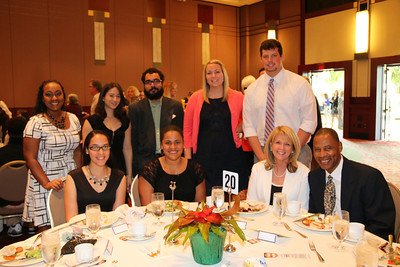 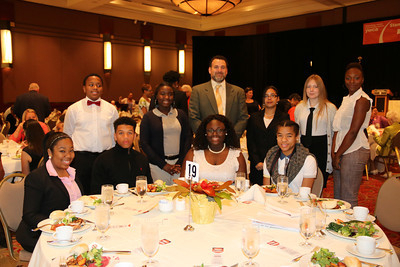 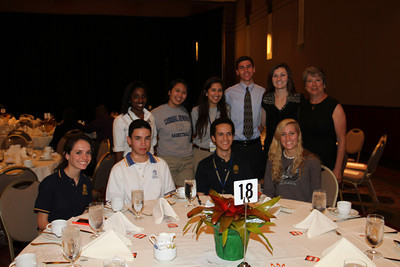 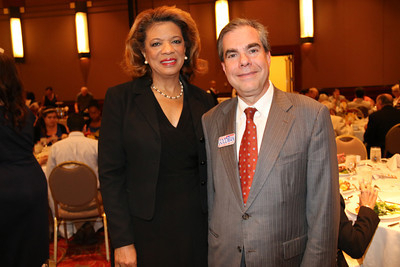 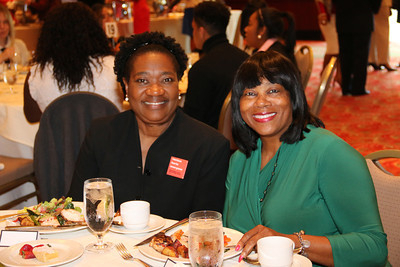 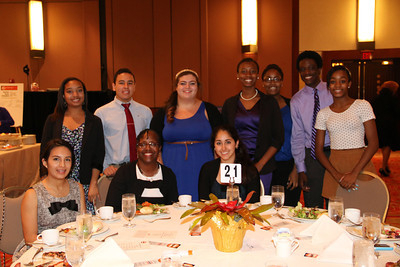 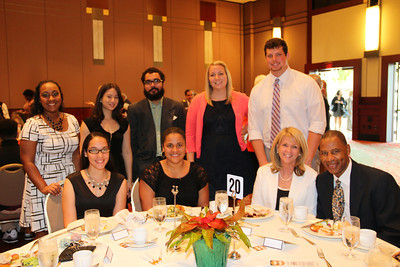 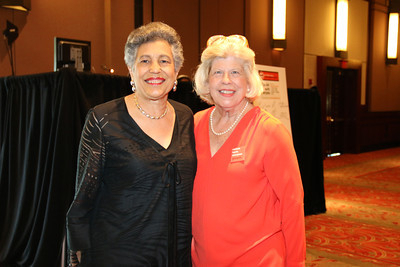 The luncheon also included the presentation of the YWCA’s Annual Racial Justice Awards. 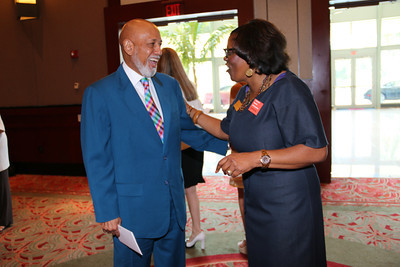 Presenting Sponsor was the Varughese Family of Delray Beach; Benefactor was FAU’s Lifelong Learning Society, Jupiter; and Partner was Joyce McLendon. 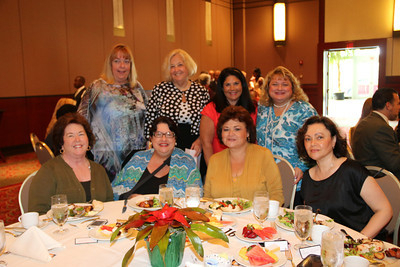 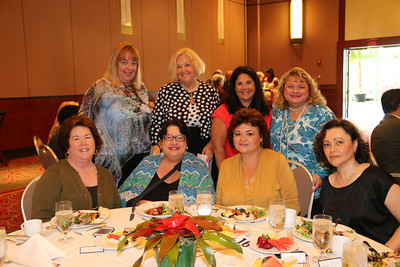 For more information about the YWCA, contact them at 561-640-0050 or check out their website at www.ywcapbc.org. 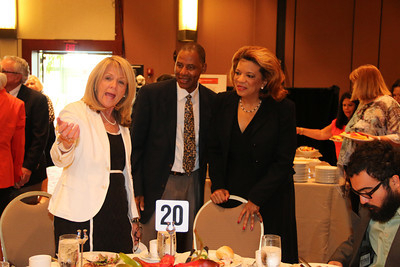 For the rest of the photos, visit Carol Porter’s photo gallery.